Are you thinking about purchasing a used sedan but have no idea where to start? We suggest right here with a used Chrysler 300! This big and bold sedan offers incredible American style and impressive passenger comfort and entertainment. 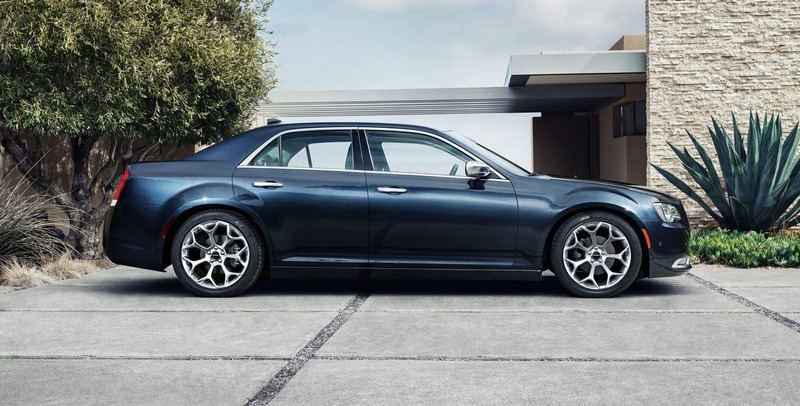 Each 300 model is equipped with a rear-wheel drive platform setting it apart from other large sedans on the market. 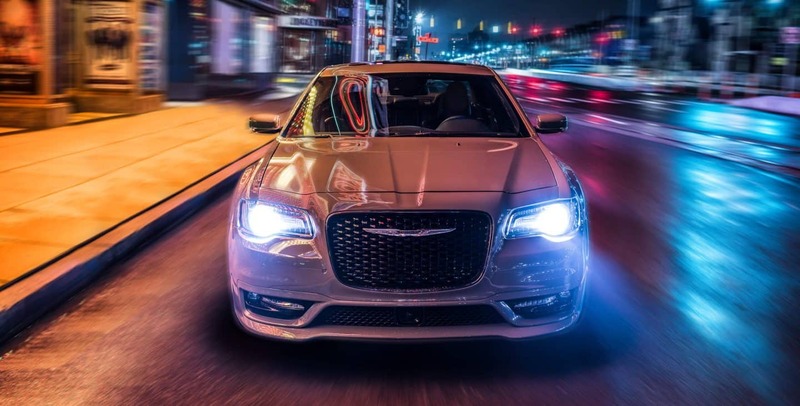 Want to learn more about the Chrysler 300's engine options, exterior and interior features, and safety and security equipment? Check out the rest of our review below! Are there powertrain options for a used 300 sedan? 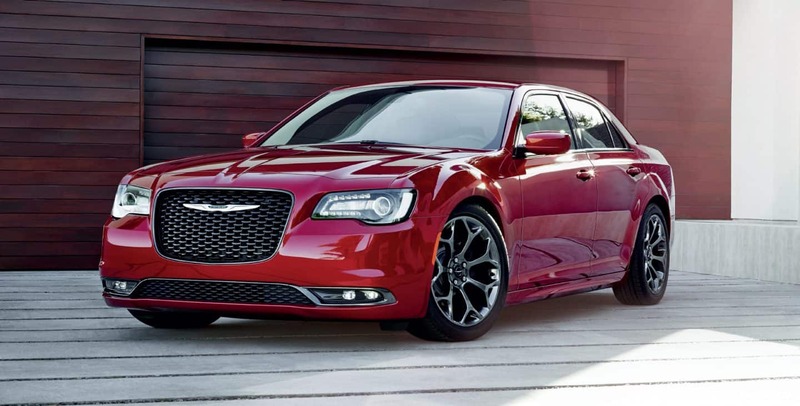 There are few engine options to keep in mind when looking for a used Chrysler 300. The first is the Pentastar, this 3.6L V6 engine delivers 292 horsepower and 260 pound-feet of torque. When this engine is placed in 300S model it cranks out 300 hp and 264 lb-ft of torque. 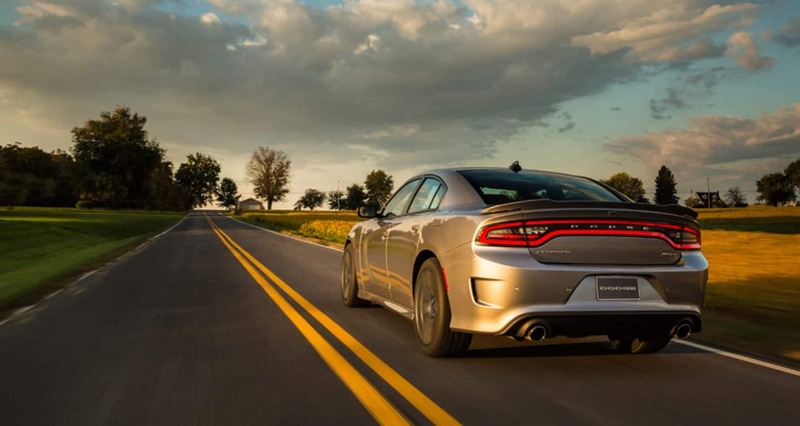 Chrysler pairs this engine with an eight-speed automatic transmission and rear-wheel drive. Some models may be equipped with all-wheel drive. This engine offers an EPA estimated fuel economy of 30 mpg on the highway with RWD and 27 mpg highway with AWD. Another engine to look for is the 5.7L V8 that produces 363 hp and 394 pound-feet of torque. This engine is also matched with the eight-speed automatic transmission and rear-wheel drive. Some models powered by this engine may be outfitted with all-wheel drive. The EPA estimates that this engine can reach 25 mpg on the highway. What kind of features will I find in a used Chrysler 300? 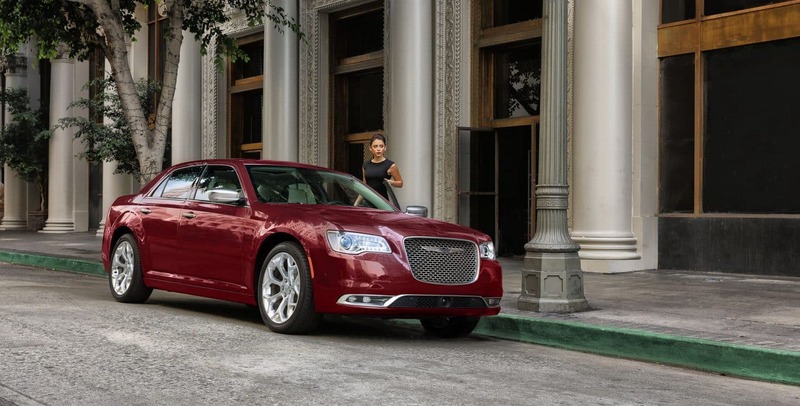 You'll typically find a Chrysler 300 in one of four trim levels: 300 Limited, 300S, 300C, and 300C Platinum. 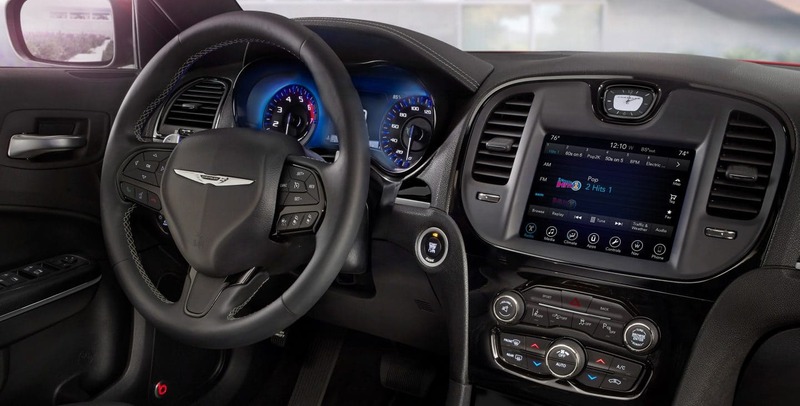 Standard features generally include a six-speaker sound system, 17-inch alloy wheels, USB and auxiliary audio inputs, an 8.4-inch touchscreen interface, Siri Eyes Free, a rearview camera, and Bluetooth audio and phone connectivity. 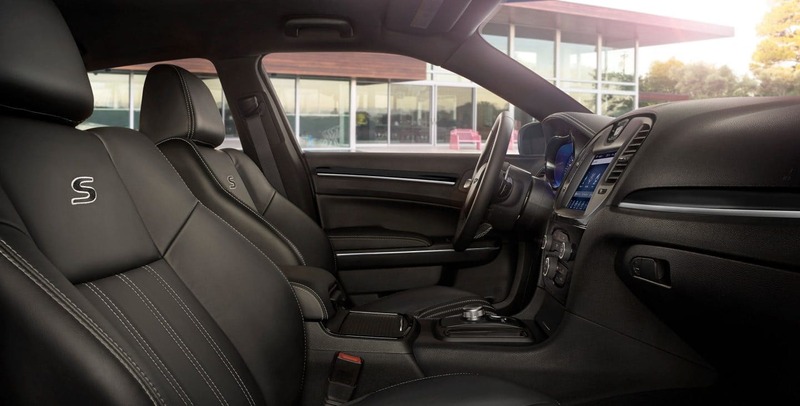 As well as automatic headlights, a tilt/telescoping steering wheel, keyless entry and ignition, leather upholstery, cruise control, and dual-zone automatic climate control. If you are looking for more in the way of comfort, convenience, and even luxury keep your eyes peeled for a higher trim level. Those features typically include remote start, dual sport exhaust, Beats audio system, blackout styling elements, front sport bucket seats, dual pane sunroof, comfort-tuned suspension, 20-inch wheels, adaptive xenon headlights, a Harman Kardon sound system, heated and cooled front cupholders and so much more! Typically, what kind of safety features will I find in a used Chrysler 300? 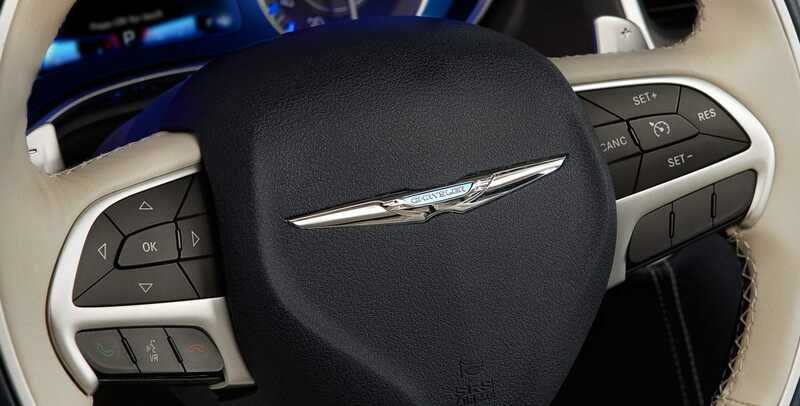 There is plenty of safety and security features to go around in a used Chrysler 300! Standard features typically include active front head restraints, a rearview camera, a driver knee airbag, side curtain airbags, front side airbags, traction and stability control, and anti-lock brakes. Some models may be equipped with the Uconnect Access system which adds features like stolen vehicle assistance, remote door unlocking, on-demand roadside assistance, and automatic crash notification. You might find a model with the SafetyTec Plus package which adds rear cross traffic alert, blind post monitoring, lane-departure warning and prevention, and forward collision warning and mitigation with automatic braking. Purchasing a used Chrysler 300 is a great idea! The 300 is unique and versatile SUV offers tons of cargo and passenger so all your friends and family can come along for the ride. Come on down to the Speedway lot today to check out our stock of used Chrysler 300 models and even take one or two out for a test drive! 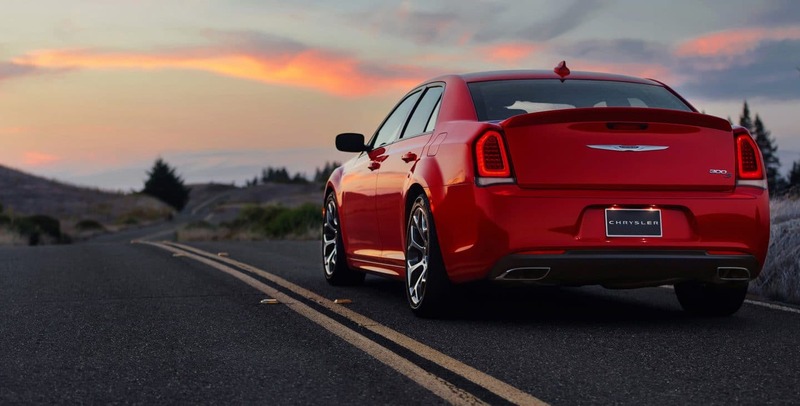 If you want to learn more about purchasing a used vehicle or a used Chrysler 300 you can give us a call at (844) 886-7766 or fill out the contact form below!